The state-of-the-art manufacturing facilities have been set up in technical collaboration with Denso Corporation, Japan. Our customers rely on us as an efficient and effective partner in the development of entire range of automotive thermal management systems. 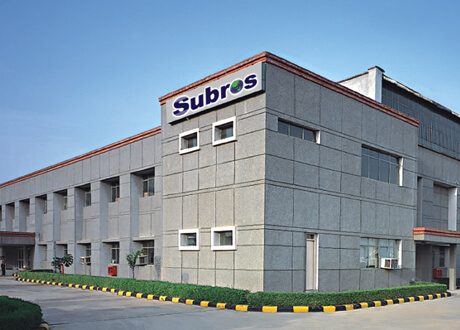 Starting from 1-dimensional simulations for heat load calculations to entire vehicle level testing in climatic wind tunnel, Subros has excellent capability in all aspects of product design, development and validation. 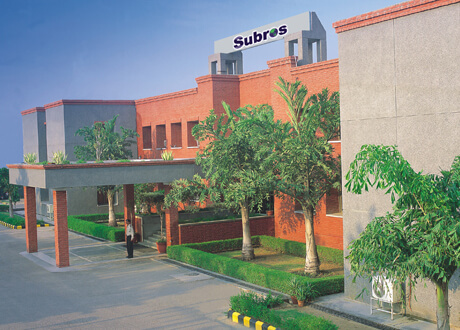 Subros Tool Engineering Centre is equipped with state of the art machinery such as CNC Machining Centre, Wire EDM, CNC EDM and CNC Lathe along with other conventional tool room machines.We also have a CAD-CAM facility with Uni-graphics NX2 as the backbone. STEC backed by a qualified & experienced team is capable of fulfilling all internal tooling requirements such as PDC Dies, Injection Moulds, Sheet Metal Tools, Jigs & Fixtures and Gauges. The STEC can handle dies weighing up to 20 tons. The compressor plant produces 10P and 10S compressors for various vehicle applications. The plant extensively uses CNC machines and automatic testing equipment for production of compressors. The Heat Exchanger plant produces state of the art Brazed Multi flow Condensers, Radiators, Heat Cores and RS Evaporators. The facilities cover unique Squeeze & Vacuum Pressure Die Casting for compressor blocks, precision machining centres, Nocoloc Brazing Furnaces, Vacuum Brazing Furnaces and Tube Processing equipment. The production lines incorporate extensive in-line quality checking equipment to ensure that the quality is in-built in to the process. 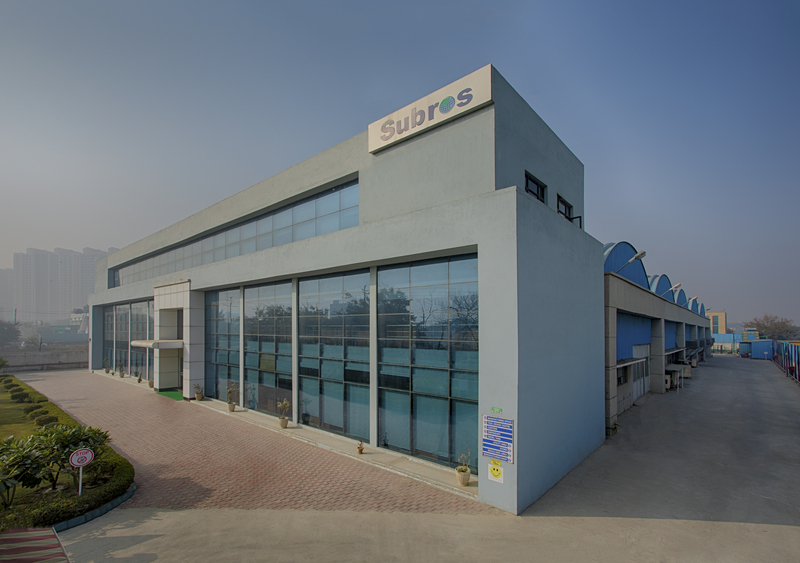 Subros possesses India's only Squeeze Die Casting plant to produce high quality intricate castings using squeeze and vacuum die casting. The technology is provided by the collaborator M/s Denso Corporation, Japan. 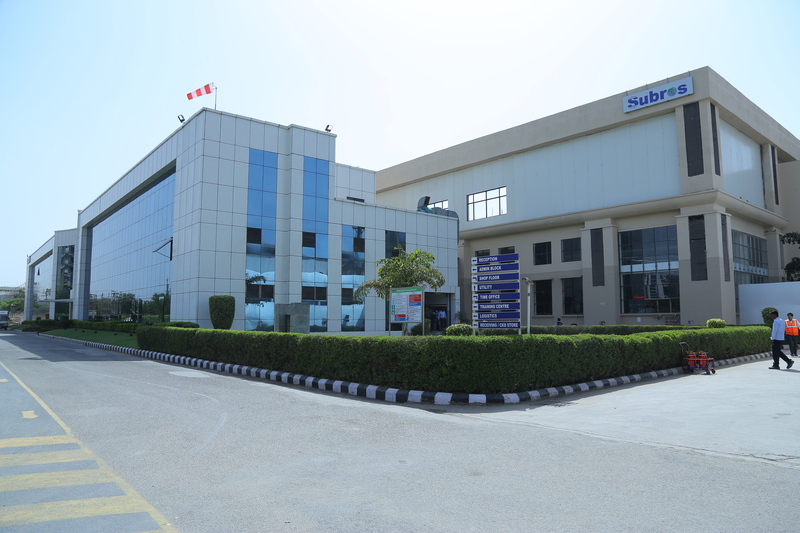 Plant has been set up in Manesar in vicinity of the MUL factory on a land area of 38000 sq mts. 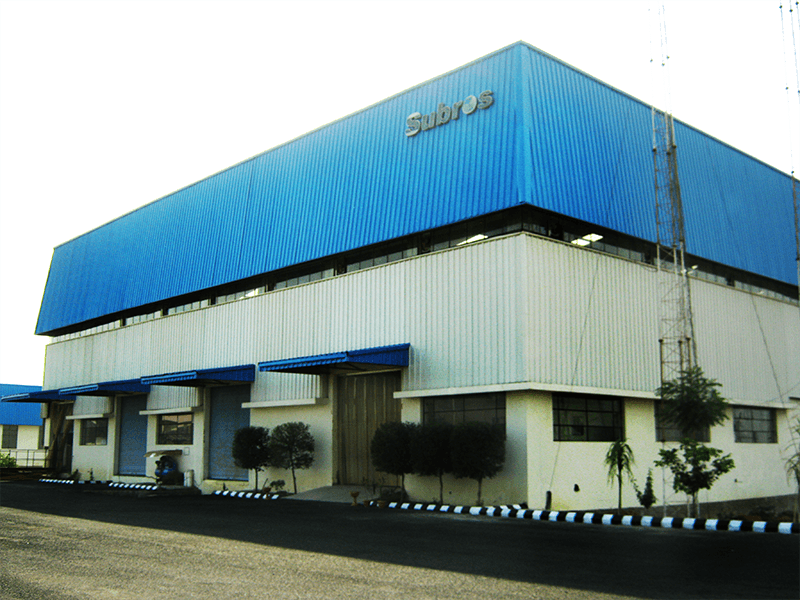 The plant is equipped with latest state of the art manufacturing and testing facilities. 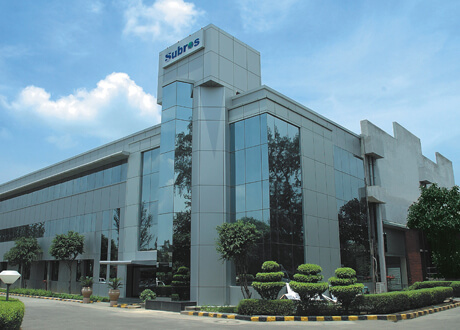 A plant has been set up in Chennai to cater the customers based in southern part of India. The plant will also manufacture A/C systems for the Commercial Vehicle segment, Transport refrigeration systems and A/C parts for After Market requirements. A-20/1 SIPCOT Industrial Growth Centre, Oragadam, Chennai 602105. 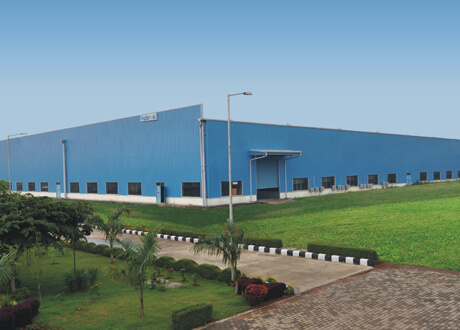 Pune Plant has been built in Chakan, Pune on a land area of over 24000 sq mtrs. The plant's vicinity to Tata Motors Limited helps in providing faster and efficient service to the customer. The plant also caters to the requirements of all other customers based in Western part of India. The plant has latest production facilities and a new product design/development setup as well. 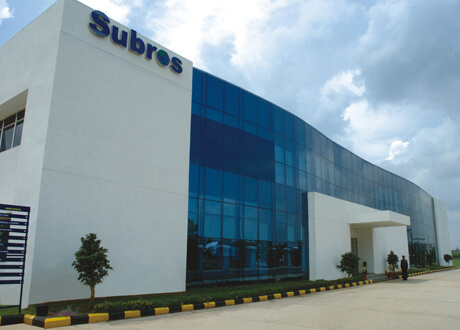 Subros is establishing an Auto AC plant in Sanand in order to cater the production requirement of Nano & is in vendor park area of Tata Motors Limited. The total area of the plant is 16,565 sq meters.